Print pages 1 and 2 front and back. Page 3 has four copies of the back page of the booklet. Cut on the lines and put the booklet together using staples, a brad, or a ribbon. These would make a perfect addition to a Primary lesson on the Sacrament. 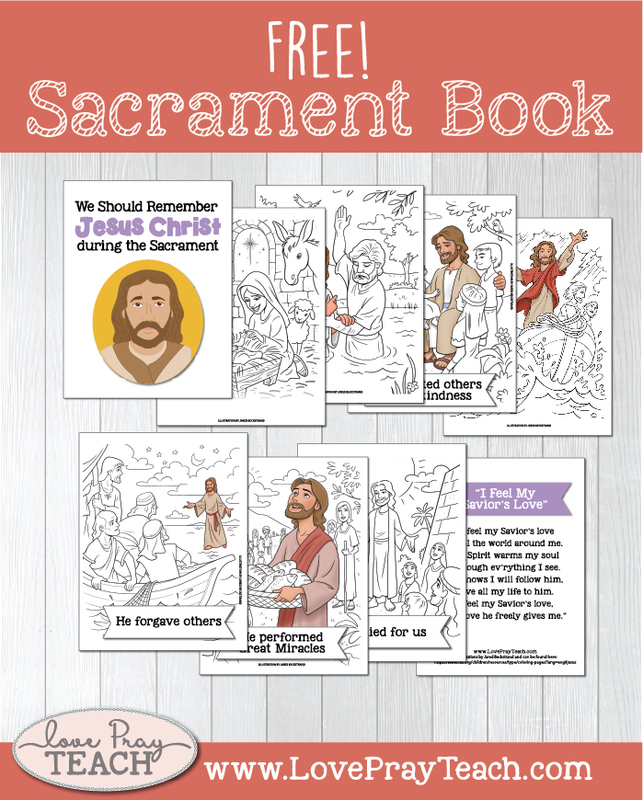 You can have the children color these in class, or you can hand them out at the end of class and tell them to bring it to Sacrament Meeting each week to help them focus on the Savior during the Sacrament. They would also be fun to make for a Family Home Evening lesson about the Sacrament!